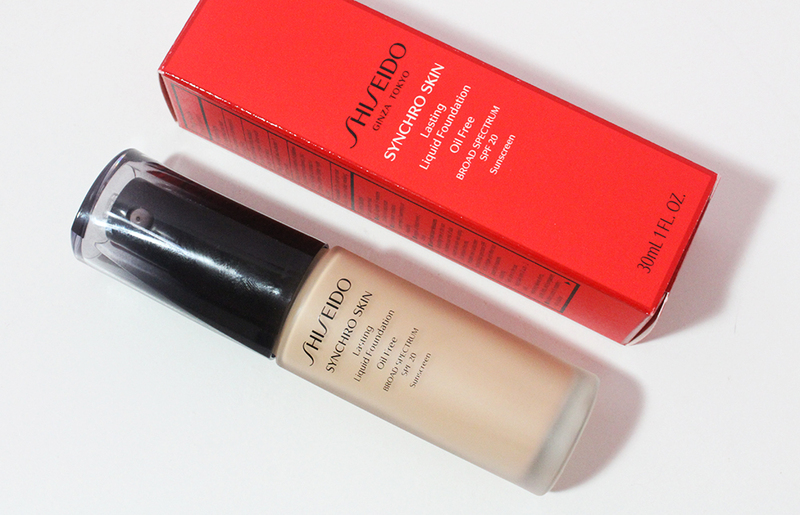 My current makeup product love is for cheek products. Blush, bronzer, highlight, you name it, I want it. Most of my cheek products are drugstore but after trying a few high end blushes, I'm definitely lemming for more expensive products. Enter Benefit's Powda Wowza, two blushes and a bronzer for the price of one full sized powder. The set contains .1 ounce of each powder which is a total of .3 ounces whereas a regular Benefit blush only contains .28 so the set gives a teeny bit more for you buck. Benefit comes out with a trio like this every year with different shades sometime around the end of October so no worries if you missed out on it this year. I believe this set has sold out on Sephora and Benefit's websites already. 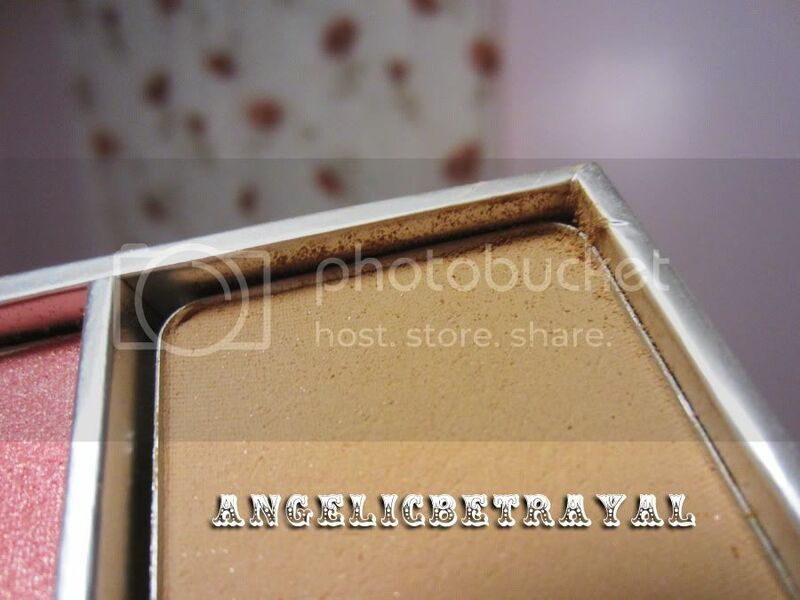 Packaging wise, I like that Benefit tried to distinguish their powders from other brands by using cardboard. 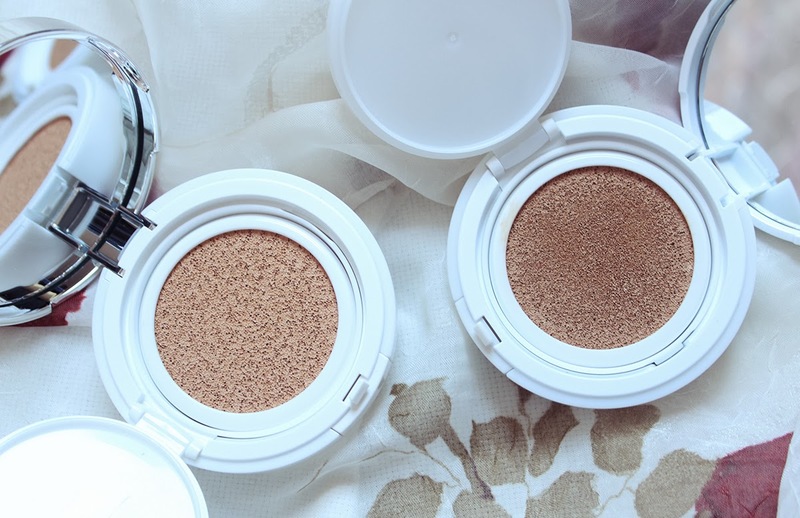 However, functionally I prefer a compact packaging as it makes it easier to open and close the blush or bronzer with one hand. You can see the outer packaging of the box in my haul post HERE as I forgot to snap a picture of the outside of the box for this review. This year the set includes Coralista and Bella Bamba blushes as well as Hoola bronzer. All three were on my wishlist so this set was perfect for me. Coralista is a orange peach shade which I had thought was going to be more pink. There are very few pink tones in Coralista and the blush is very light so it may not show up on darker skintones. Bella Bamba is described by Benefit as a watermelon pink and their description is pretty spot on. It is a bright cool toned pink and I find it a very unique color. Both Coralista and Bella Bamba are both INCREDIBLY shimmery. Hoola is a light matte, yellow toned bronzer. In the swatch above Bella Bamba isn't coming off exactly true to color. You can get a better idea of how the shades look in my video review posted below and the amount of shimmer in them. However, I thought this swatch accurately portrayed one of my biggest gripes about this product. 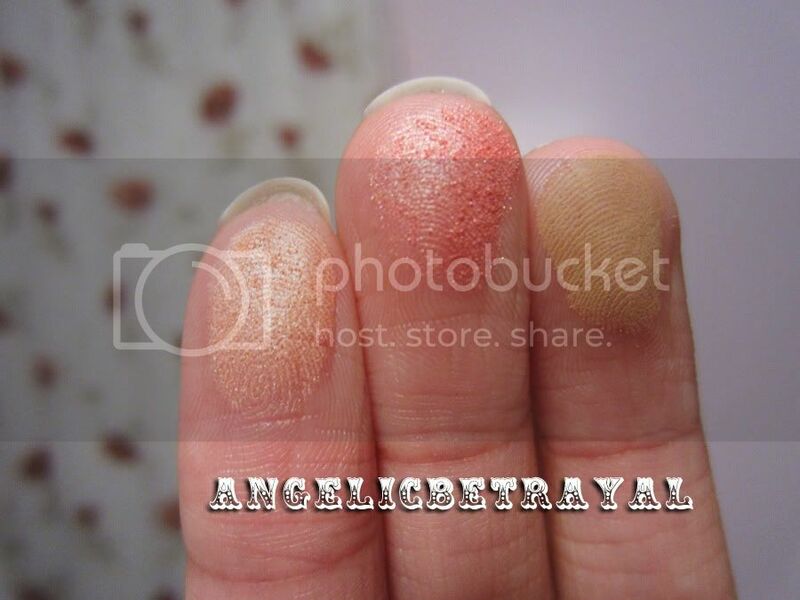 You can definitely see that Coralista and Bella Bamba are very powdery when swatched on my finger. These blushes are soft but so soft that they tend to crumble a tiny bit under my brush when I try to pick up product. This not only creates a mess but a wastage of product. The shimmer is also very dominant in the color and I have to layer the product a few times to get color to show on my face. In the video you can see the sheen that the blushes give off so sometimes they look more like highlighters on my cheeks. When I wear these blushes I pass on a highlight which could be good if you want an all-in-one product. Here you can see the amount of loose powder that gets kicked up after I gently tap my brush into Hoola. Hoola seems to be a bit light on my skin and I would say I have light to medium skin. Hoola will probably not show up on medium to dark skintones but fair skinned gals will probably enjoy this natural looking bronzer. Overall, I think Powda Wowza was still a good buy because it is compact and perfect for traveling. I like the shade choices: a warm blush, a cool blush, and a bronzer. However, I was let down by the extreme shimmer in the blushes and the amount of fallout from all of the powders. If these finely milled powders were more tightly pressed, I think I would enjoy them much more. I am not sure if the regular full sized powders have this powder issue. If you own a full sized Benefit powder, let me know in the comments if you experience the same issues because I'm curious to see if these minis are identical to the full sizes! Check out my video below for more swatches! Good value for this set though! Thanks for the review. I was planning on gettting this during the sephora friends and family sale but it sold out before I had the chance to. Powdery products annoy me so in a way I am glad I didn't get it. 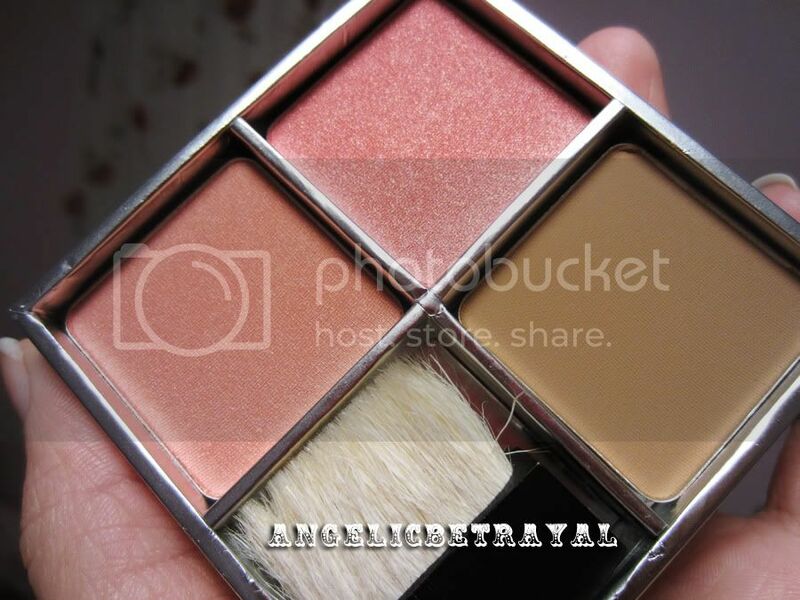 aMz88: I like shimmery blushes too an extent but these are more loaded in shimmer than pigment! Ashley: Ah, that's good to know. I have never heard people point out these issues before which surprises me. I probably won't pick up more unless they come out with a new, super gorgeous shade.